River's Edge Media, LLC, 9781940595016, 202pp. The Last Best Class of Fish River Community School had lost one of its members every year since the second grade. 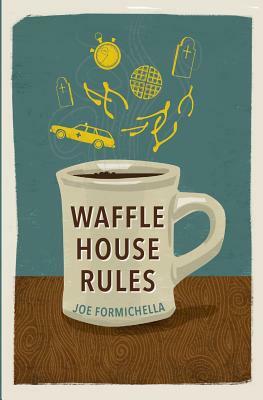 Waffle Houses were popping up throughout small-town Alabama with one corporate rule: "Good Food Fast." Struggling to cope with the tragedy that shadowed him most of his life, Dr. Jimmy Ryan dedicated himself to bringing people back from the brink, driven by his own guiding principle "Ain't Dead Yet." Not until Jimmy's own death did the folks at the Waffle House in Penelope, Alabama, learn the full extent of the secrets buried with the dead. Secrets resurrected over hot coffee refills at the Waffle House.